Mr. Md. 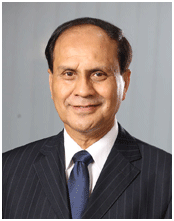 Abdul Karim, Managing Director, PKSF, has joined as a member of the Honorary Advisory Board of UNDP. The Advisory Board is instrumental in ensuring the Country Programme in the context of Bangladesh’s ongoing development, challenges and priorities. 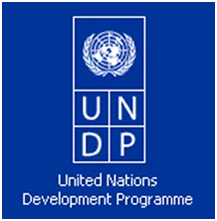 UNDP Bangladesh is presently developing its Country Programme Document (CPD) for the 2017-2021 cycle. The future programmes are expected to make planned contributions to Bangladesh National Development Plan and the United Nations Development Assistance Framework. To this end, Mr. Karim will offer his efficient consultation and expert advice to develop its next country programme.